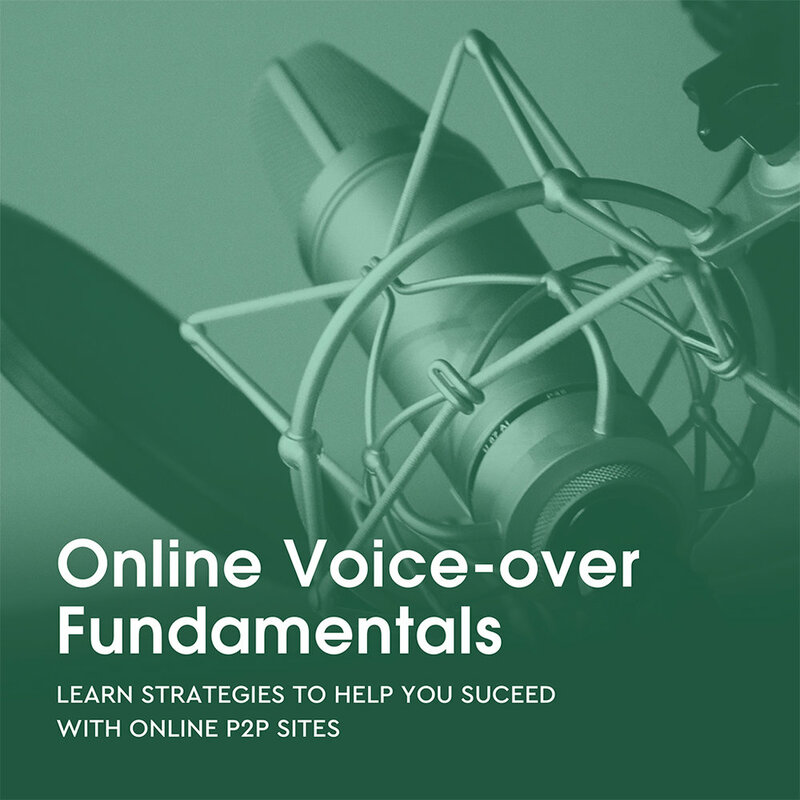 Class Description: This 1 day workshop is devoted to making you more successful and informed about the world of online voice-over casting and getting you work from all over the world. Chris, who has helped many local talent to success on this new frontier will help your voice stand out from the crowd. Check out our Discount Packages which will save you 10% on classes and put you on a path to becoming a professional voice talent. The online Pay to Play Voice-over world can be a great way to start or expand your Voice-over career but it’s a challenging and complex part of the Voice-over industry that is constantly changing. Chris helps you navigate this part of Voice-over. His one day workshop focuses on building a great profile for Voices.com and using the internal search systems to be more visible. If you’re looking to try and book Voice-over work online o maybe you already are but want some tips this could be a great option.